Free school meals - they're real! We know it sounds too good be true, but it really is! 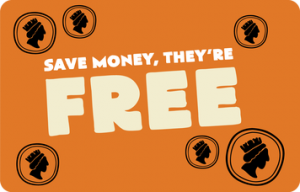 With the start of the new school term fast approaching we want to remind you that if you have a child in Reception, Years 1 or 2, they could be entitled to enjoy a school meal for free every day! 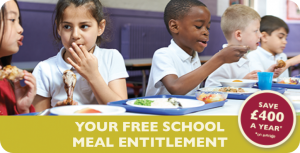 To find out if you are eligible for free school meals and to apply today please visit https://www.gov.uk/apply-free-school-meals today. If you are entitled to free school meals, please notify your school as this can secure important funding for your child’s school. Don’t forget to place your school meals order for the new term - check out your school’s menu and order today. Injecting fun into the new school termThere's only a few days left to order!